Everything you need to start growing your own micro-greens except the seeds! Complete Kits, Extra Germination Pads & Seeds. Available with a black or white tray. 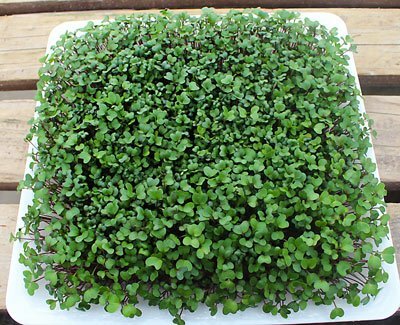 10.5"
Product of Nature micro-greens seeds grow fresh, delicious micro-greens year round for use in salads, sandwiches, smoothies or your favorite entrees. Recommended for use with Product of Nature germination pads and trays. 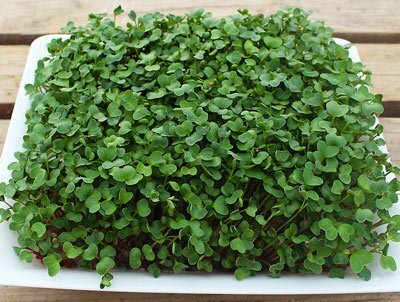 Microgreens may be tiny, but they've become a huge trend found everywhere from corner bistros to plastic-wrapped at the grocery store. And if you've taken a look at the prices, they are not cheap! 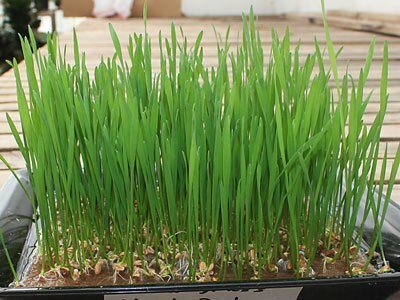 The good news is that it's easy to grow your own microgreens, indoors or out. 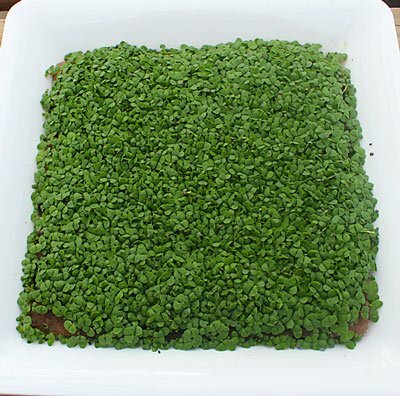 Microgreens are simply greens, lettuces, and herbs that are harvested when they are quite young - generally when they are approximately an inch tall. 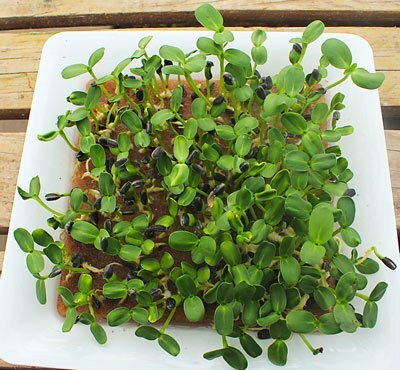 Researchers have found that leaves from almost all of the microgreens had four to six times more nutrients than the mature leaves of the same plant. The findings appear in the Journal of Agricultural and Food Chemistry. 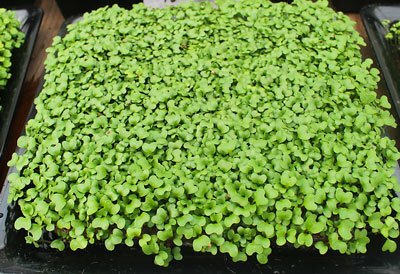 I want to share with you an example of each of the types of micro-greens that I have grown using Product of Nature growing kits. They vary a little bit in how quickly they germinate and grow, so I will share my experiences with that as well so that you can know what to expect when you grow with them the first time. I will start with the varieties that germinate the quickest and work toward the varieties that take longer. Basil takes longer to grow than some of the micro-greens, but it is worth it. All of the taste of the mature fresh basil leaf is concentrated in this small version, so it is great in any recipes that call for basil. It makes a fancy garnish for appetizers or a delicious addition to a pasta sauce. So that is my experience with each of the seed varieties. Keep those questions coming!